This competition is featured in the Star (R.Age) today! 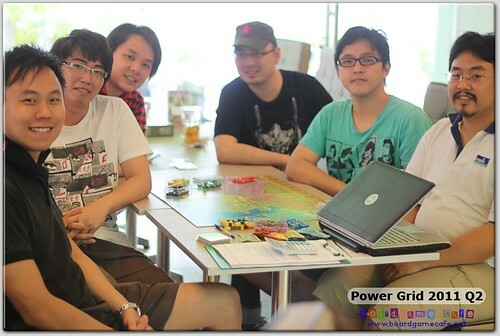 The 1st POWER GRID Tournament in M'sia kicked off last Sunday with the 1st Qualifier held at the newly opened Boardgame Depot, the latest boardgame cafe in Bangsar! Find out who's our first two Finishers for the FINAL Day. 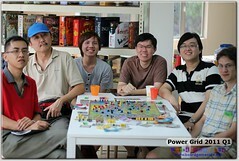 Continuing from the 1st Round of the Boardgame Depot Qualifier where six made the cut to the 2nd Round. 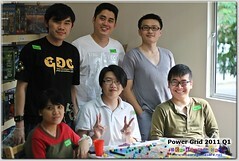 Read this report to find out who are the two among these six who qualified for the FINAL Day. Four Finalists now confirmed. 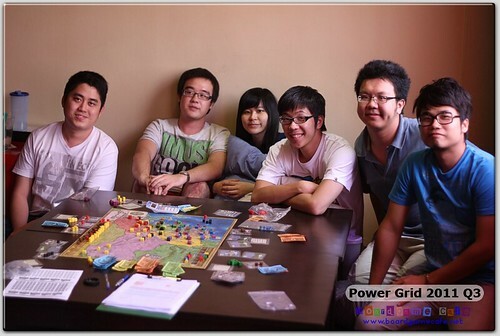 Setapak is a relatively new ground for Boardgamers as most of them are centered in Damansara/PJ area so itâ€™s said only a fierce dragon will dare cross over the river. 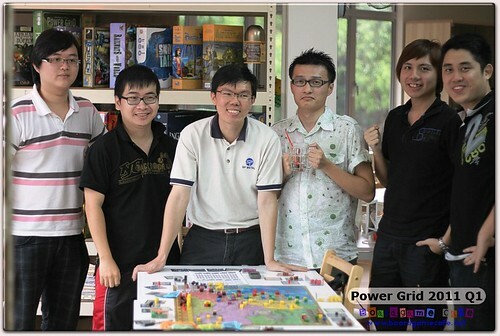 Find out what happpens when Dragon Kev crosses over to the Setapak waters to compete with 5 local incumbents in the latest Power Grid Qualifier. 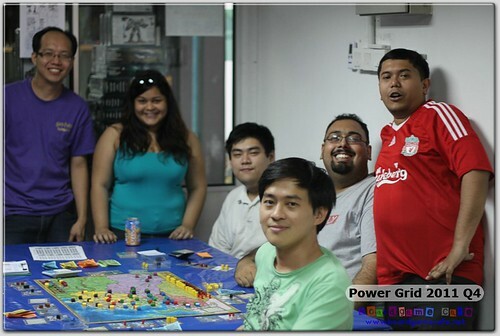 After a tour of Qualifiers hosted by newly set-up boardgame cafes, we are honored to be back among one of the oldest game shop to premier in Mâ€™sia â€“ WOLF GAME SHOP. Only the brave lurks in the lair of the wolf, and with rumours of Empress Hacan the Merciful making a return from her Catan slumber, we were all set for an explosive qualifier!